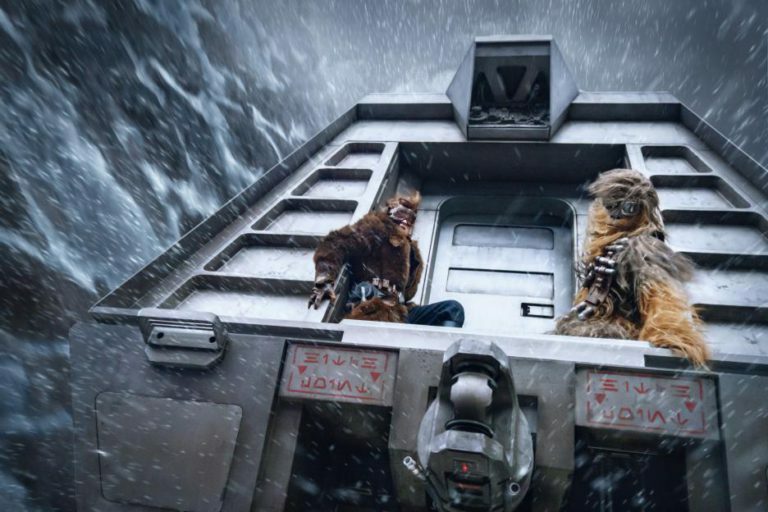 The train seen in the Super Bowl ad is called the Conveyex and contains something that Han has to steal. 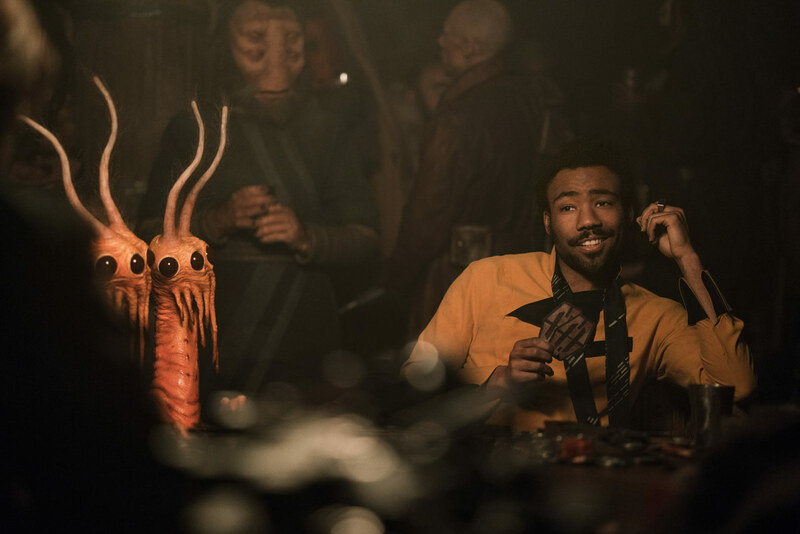 The droid seen saluting Lando in the teaser is his sidekick named L3-37 and is played by Phoebe Waller-Bridge through motion capture. 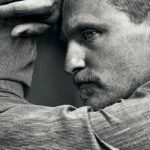 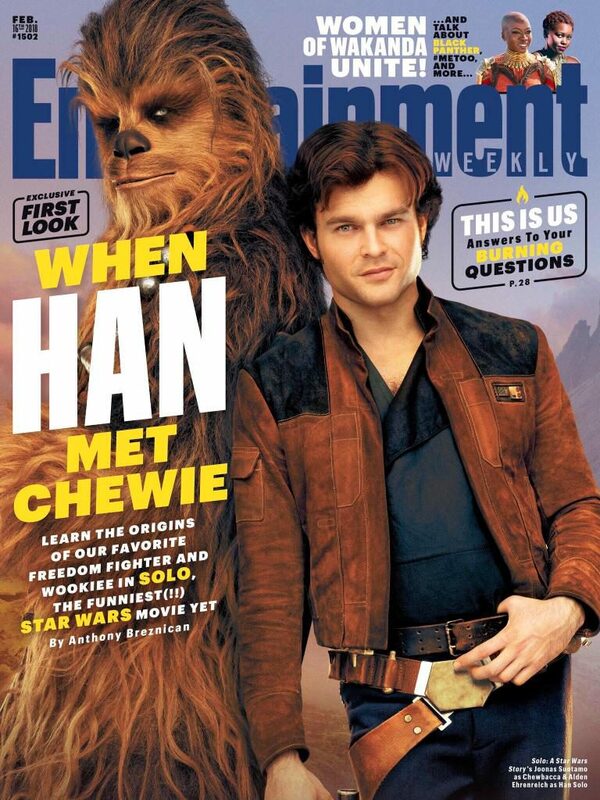 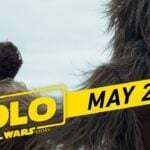 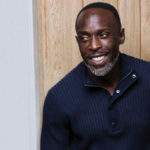 Han Solo will connect with various forms of scoundrels including Tobias Beckett (Woody Harrelson), Val (Thandie Newton), and gangster Dryden Vos (Paul Bettany). 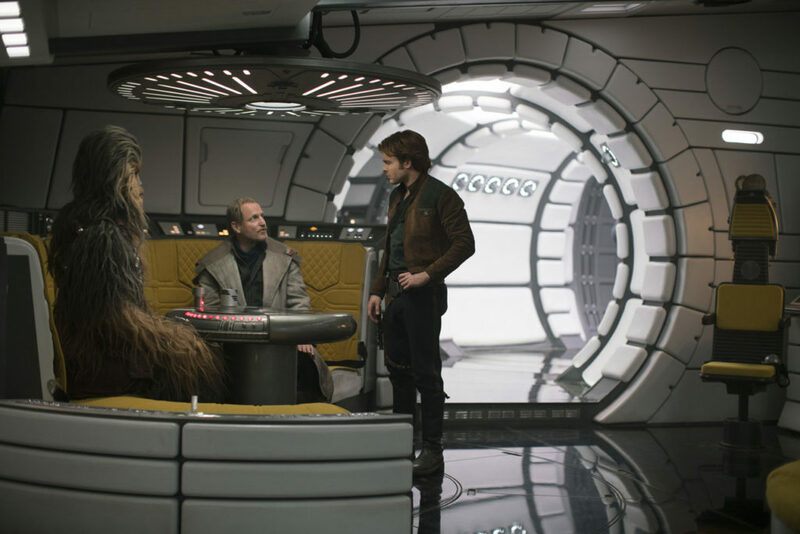 George Lucas visited the set for 5 hours and ended up giving director Ron Howard an idea on something to do in the scene.